I became interested in Facial Rejuvenation Acupuncture a couple of years ago. I was looking for something to reinvigorate my practice and had heard fantastic things about Virginia Doran M.S. L.A.c., L.M.T. I jumped on the opportunity to study under Virginia while she was teaching in New York and became certified three years ago. I am now proud to offer this relaxing, pain-free acupuncture treatment that reduces signs of the aging process in my practice. 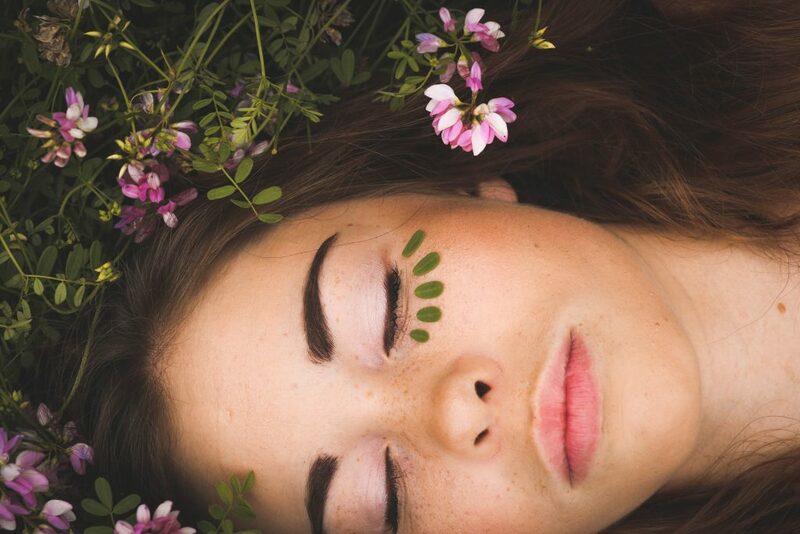 Facial Rejuvenation Acupuncture is more than just a cosmetic treatment; it is designed to increase overall vitality, making your whole body feel and look younger. Facial Rejuvenation Acupuncture is not just a fad that popped up in the wake of the clamor for cosmetic surgery and the ever-present, ever-increasing need to look young. In fact, FRA has been around for thousands of years. As Doran writes in European Journal of Oriental Medicine, in China and Chinese literature, the practice of medical cosmetology is referred to as mei rong. As early as 475 BC, there are records of the Chinese using mei rong, although it was considered a lavish process, primarily reserved for the Empress and the imperial concubines. But facial acupuncture is not just a process to alter your face and make you look prettier. Facial Rejuvenation Acupuncture affects the face AND the underlying issues in the whole body that contribute to the aging process. Acupuncture, through the insertion of very fine needles, accesses different points in your body along meridians of energy called qi and manipulates the flow of this qi, stimulating your body back into a state of health and vitality. Meridians are like rivers of energy that flow through our whole body, including through the face. In fact, many meridians either start or end in the face. What Can Facial Rejuvenation Acupuncture Treat? The points used in the face trigger collagen production and increased qi and blood flow to the face. This stimulation can treat a wide array of cosmetic issues such as: reducing fine lines, wrinkles and eye bags, jowl firming, eyelid lifting, skin toning, minimization of double chins, reduction of puffiness, moisturization, brightening eyes, improving acne and balancing hormones, reducing the visibility of temporal veins, and minimizing enlarged pores. Overall, FRA brings out your inner radiance and glow! But be careful not to think of FRA as a “quick fix”: the consistency of facial acupuncture treatments is important in seeing results as the treatments build on each other. I recommend committing to twelve treatments, once a week for twelve weeks. After the seventh treatment is when you really start to see a change. That being said, in my experience, you can see results much sooner than the seventh treatment. I usually notice a glow or radiance shining through after just the first treatment! In fact, one of my patients and I noticed a very dramatic change in the lines on her forehead after the second session and she was already getting tons of compliments from coworkers and friends! While Facial Rejuvenation Acupuncture is not going to quickly alter your appearance, it is a safe, effective way to treat imbalances at a deep level, in turn bringing vitality and radiance back to your face, as well as providing you with more energy and a renewed sense of confidence. After all, when you feel good from the inside, you shine on the outside. I truly believe beauty shines from the inside out! This entry was posted in Acupuncture, Beauty, Chinese Medicine, Lifestyle, Self Care, Self Care, Skin Care and tagged acne, Acupuncture, aging, balancing hormones, Beauty, brightening, chinese medicine, Face, Facial, facial acupuncture, fine lines, glow, mei rong, moisturization, radiance, shine, skin toning, true botanicals, wrinkles.